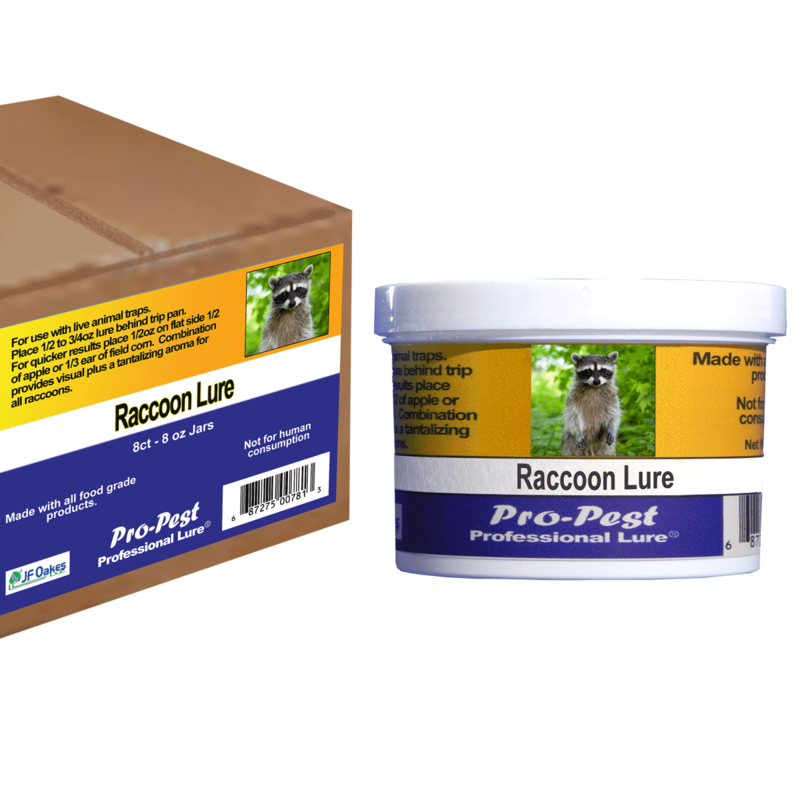 …a 100% food grade lure formulated with very aromatic scents of tree-ripened fruit to lure these bandits. 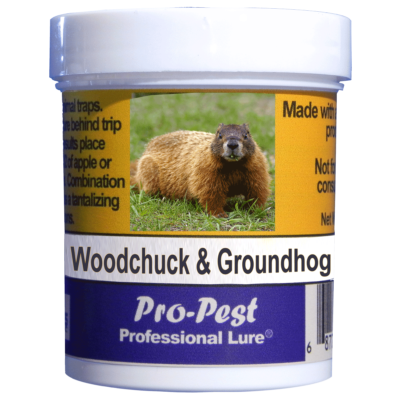 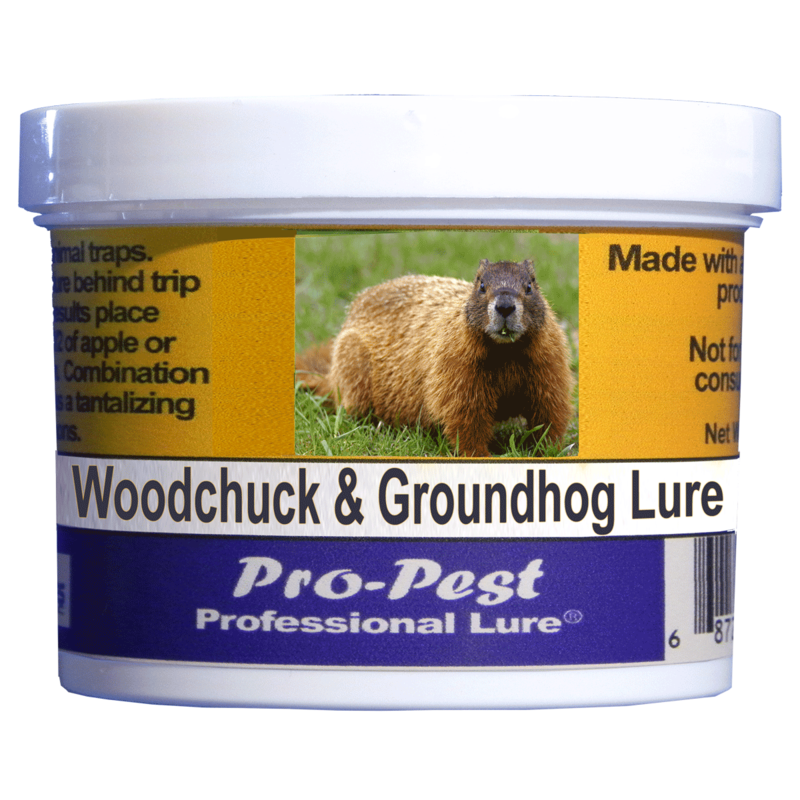 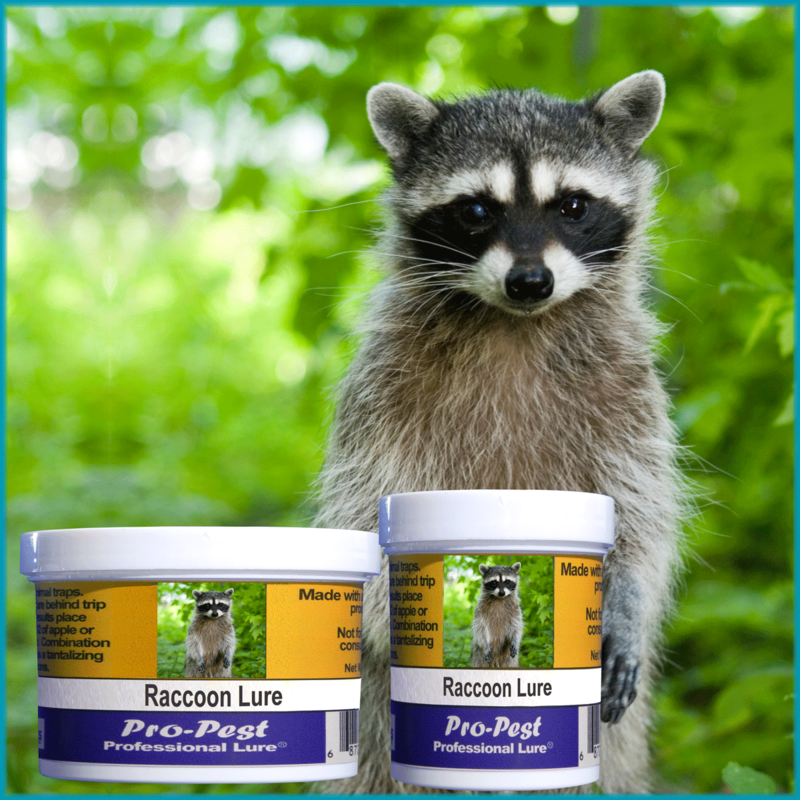 Pro-Pest Professional Nuisance Wildlife Lure for Raccoons is a 100% food grade lure formulated with very aromatic scents of tree-ripened fruit to lure these little bandits. 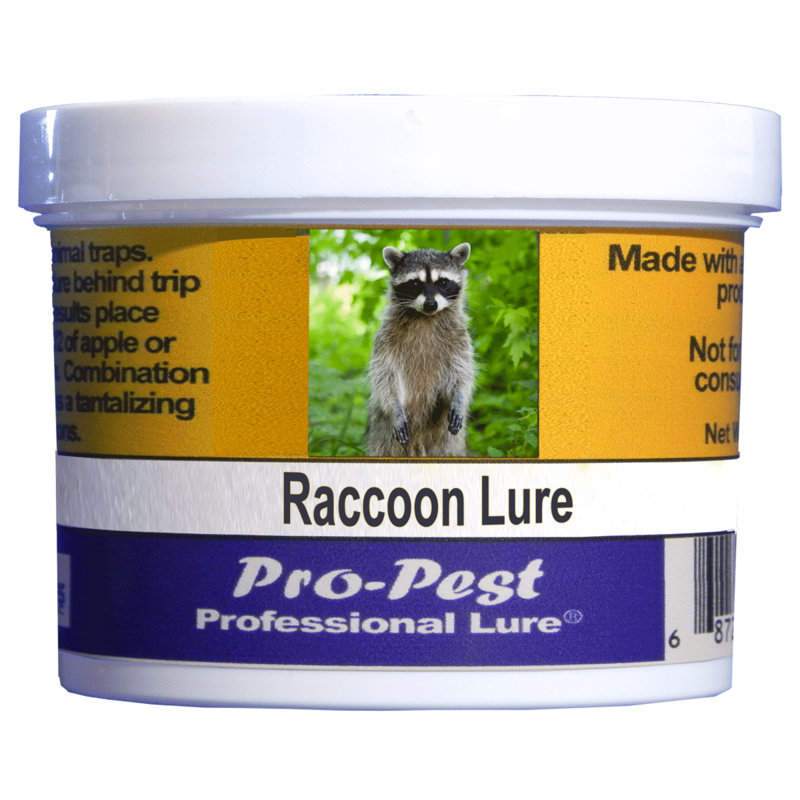 Place 1/2 oz Pro-Pest Raccoon lure behind the trip pan inside the live animal trap. 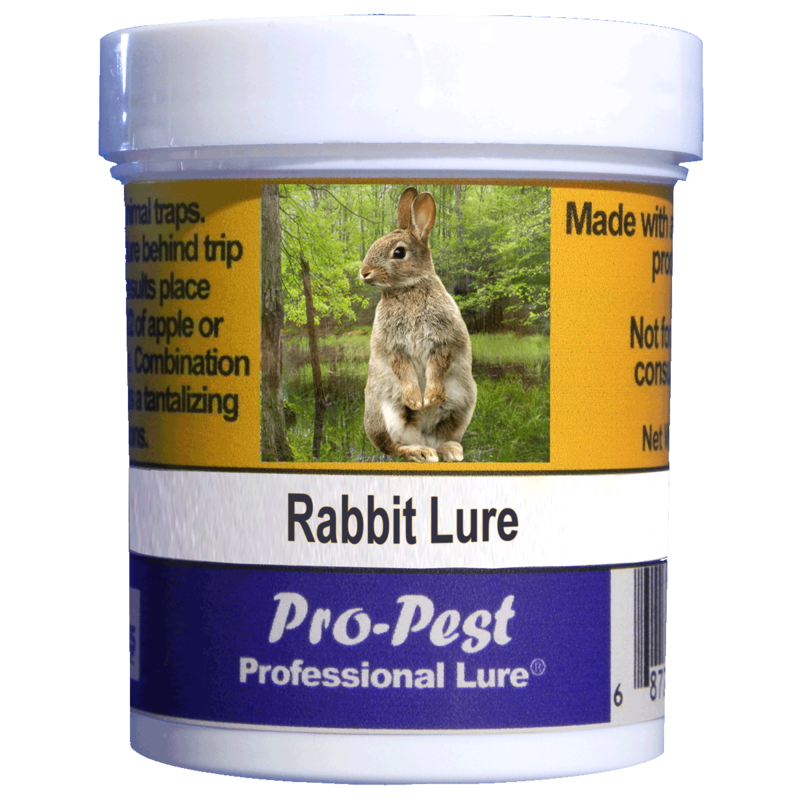 Applying lure to a slice of apple or partial ear of field corn provides a tantalizing aroma plus a visual attractant.